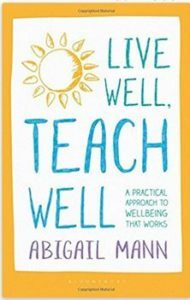 Live Well, Teach Well sets out its stall on the cover with the tagline “A practical approach to wellbeing that works”. In her introduction, Abbie describes the book as “a ‘pick-up-and-look’ resource for when you need it most.” This is not a book to be read cover to cover, nor does it draw heavily on research; instead it documents approaches and ideas that Abbie herself has used to support her own wellbeing and that of those around her. The text is split into seven chapters, each with a different focus. I was particularly interested in the chapter on “Rocking Teaching and Learning” as I’ve been thinking a lot recently about the importance of CPD in wellbeing. 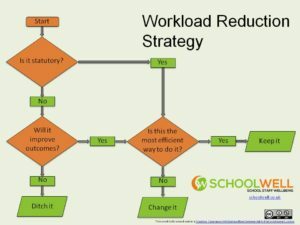 It’s a really key issue because currently the wellbeing debate tends to centre around looking after yourself and workload. These are both vitally important issues, don’t get me wrong, but feeling in control of your subject content and your teaching are just as important. If you think about Dan Pink’s motivation theory, he considers that there are three factors at play in motivation; Autonomy, Mastery and Purpose. To deal with them in a slightly strange order, purpose is one thing that teachers have in abundance. Research shows that teachers join the profession for largely altruistic reasons. Autonomy is where the current debate tends to be centred; many teachers feel that their autonomy is undermined by the demands of the current system, and many wellbeing tips (in this book and elsewhere) deal with “Working Smarter” (Chapter 3) to try and regain some sense of control. 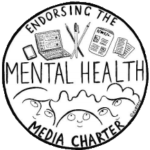 This is really a smashing book if you are interested in improving your own wellbeing or are working as a school on this important issue. It is designed to be”dip-in-able”, but the ideas really have substance and feel manageable. 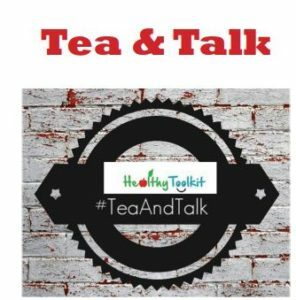 It is more than just a catalogue of wellbeing tips and tricks. 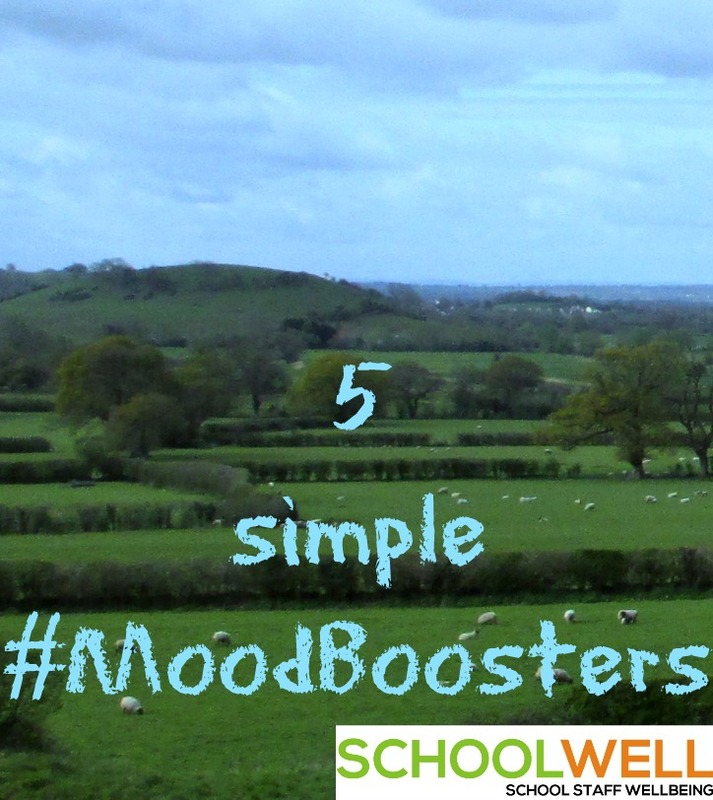 Author @abbiemann1982 is a vocal advocate for teacher wellbeing, promoting the #teacher5aday hashtag on Twitter and presenting at teacher-led CPD events. 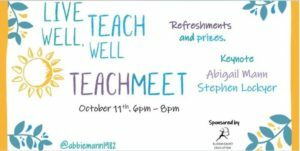 In fact, her Live Well, Teach Well Teachmeet is on Thursday the 11th of October at Whitefield School, NW2 1TR, if you would like to hear her in person. 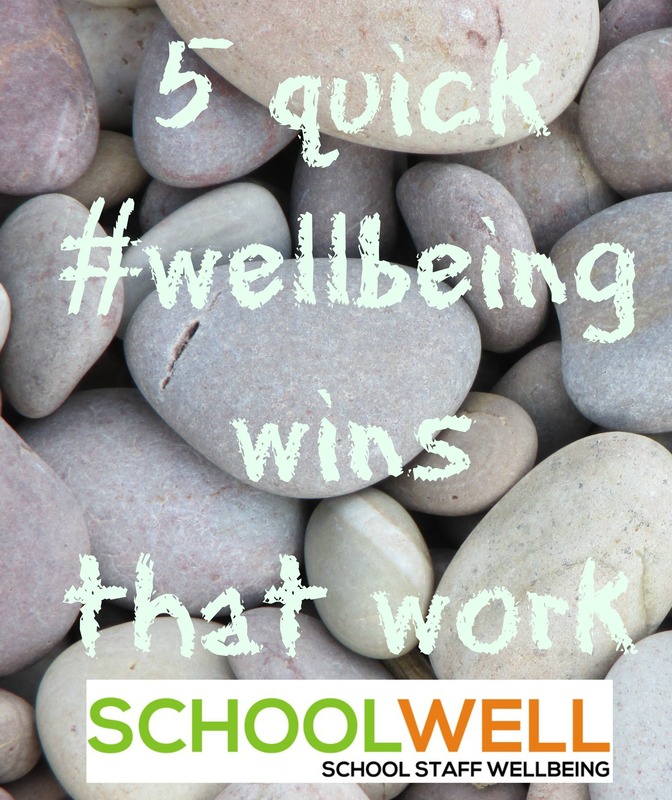 Live Well, Teach Well is published by Bloomsbury Education.